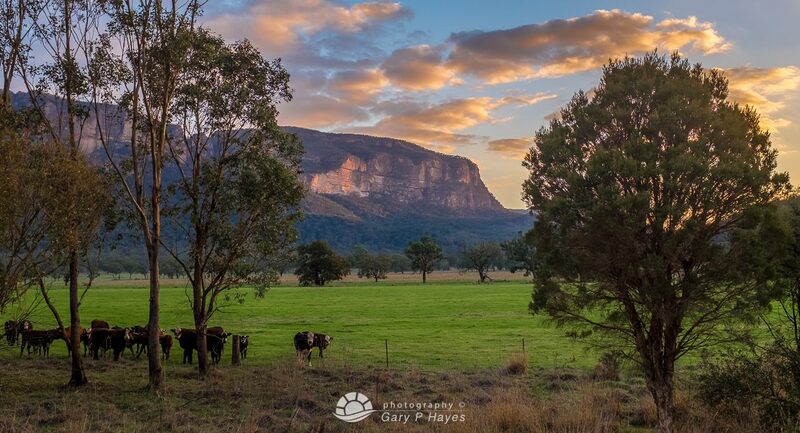 ABOUT: Glen Davis is a tiny hamlet at the end of the Capertee Valley and at one of the main entrances to the Wollemi National Park. Although it is residential primarily it has a few quirky old buildings and side roads with abandoned buildings for foreground with the imposing cliffs in the background. GETTING TO THE SPOT/S: Turn right at Capertee (if coming from Lithgow) and follow Glen Davis road for 35km and Glen Davis is at the end of the road. Some unsealed roads but OK for 2WD cars.